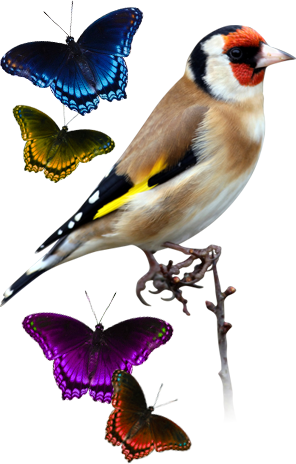 A book for all children who love animals. 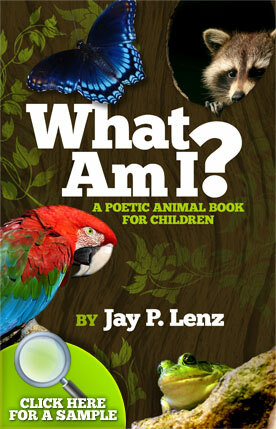 Author Jay Lenz shares his love of nature and animal life, crafting a poetic verse guessing game that children will enjoy reading again and again! Copyright © 2011 Jay P. Lenz. All rights reserved. Website by XP Media Design.